Unitor Gamazyme? BOE is a new approach in odour control technology. It provides deep and effective cleaning through microbial activity. 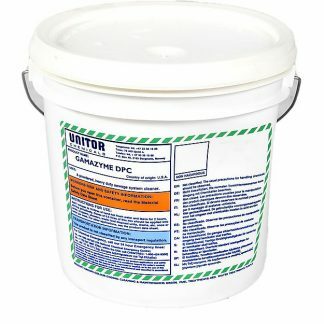 After odour elimination, the odour causing compounds are biodegraded by the bacteria strains. 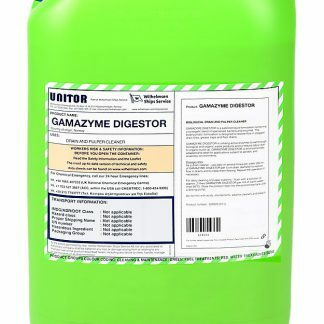 Unitor Gamazyme BOE provides a powerful combination of a fast-acting neutraliser for immediate odour relief, and adapted bacteria for degradation of organic compounds. 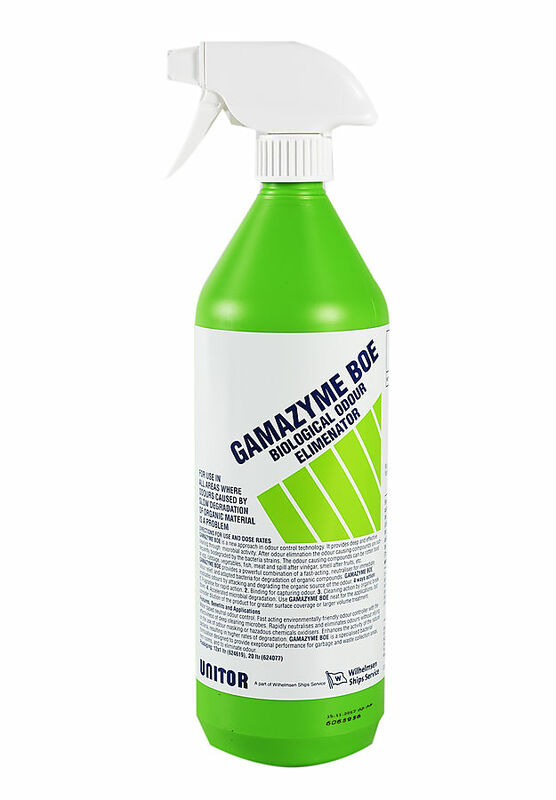 Unitor Gamazyme BOE eradicates odours by attacking and degrading the organic source of the odour. 4 way action: Fragrance for rapid action. Binding for capturing odour. Cleaning action by organic breakdown. Accelerated microbial degradation. 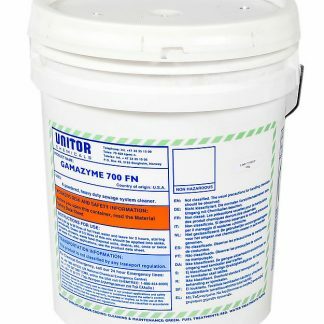 Unitor Gamazyme BOE is a specialised bacterial formulation designed to eliminate odour in garbage and waste collection areas, rest rooms, galleys, etc.